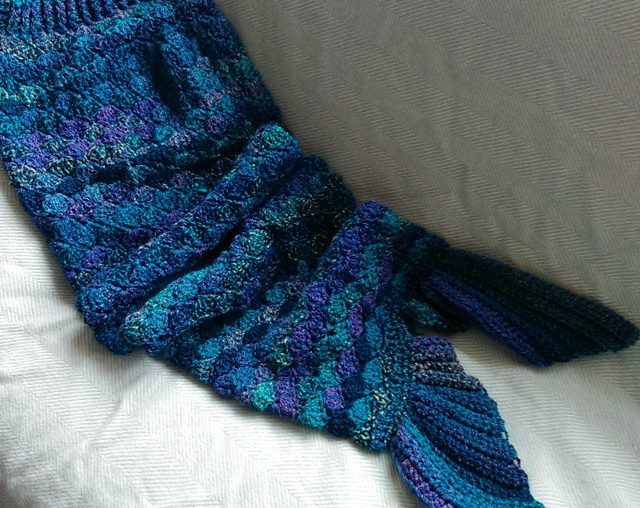 Roundup of fun mermaid crochet patterns, fashion, dolls and art. 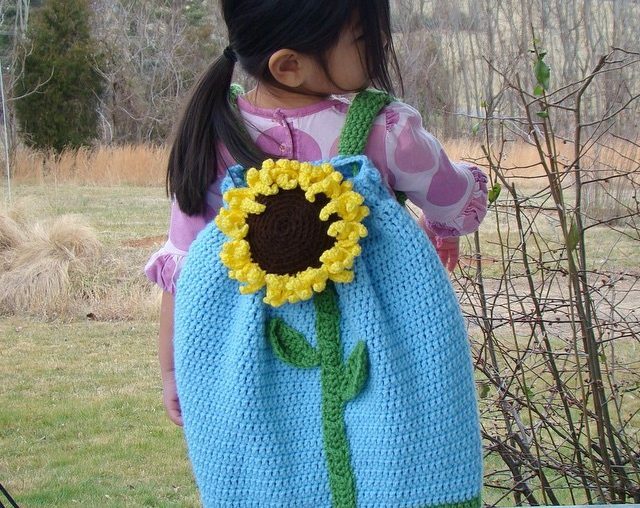 After recently sharing the steampunk crochet bunny created by artist Athena Field, I was compelled to round up some more awesome and inspiring examples of crochet inspired by steampunk. 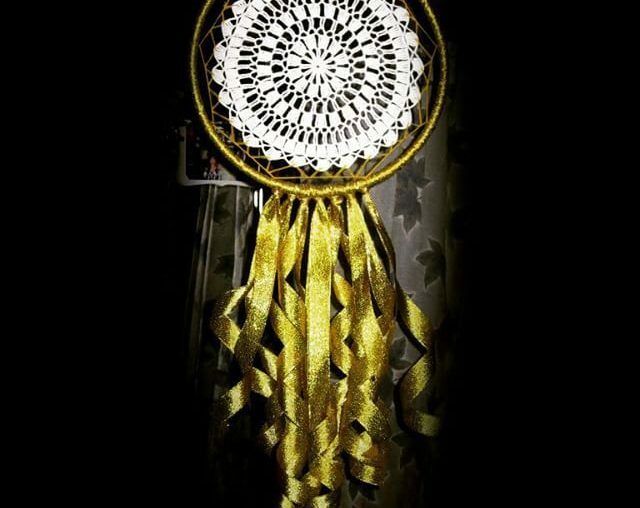 After sharing an exercise about crocheting a dream catcher as a way to help you realize your artistic dreams, I just had to do a roundup of inspiration crochet dream catchers. 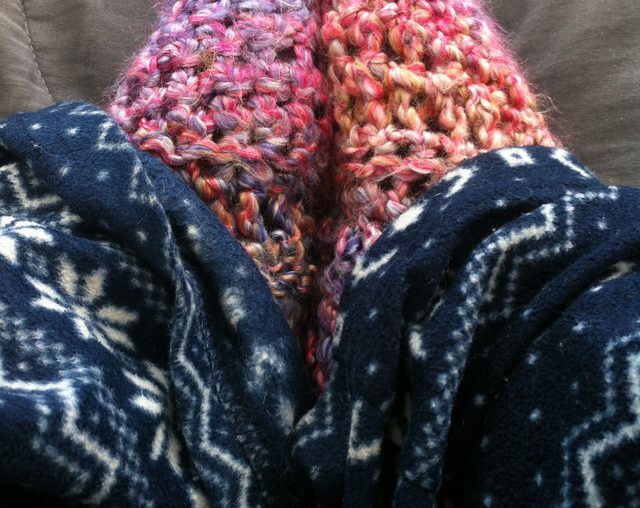 Some of these are patterns or tutorials, others are just here to inspire you! 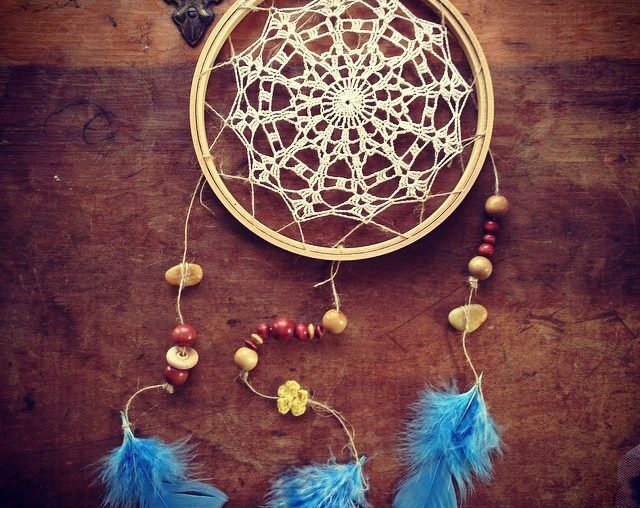 Crochet a dream catcher for yourself. The purpose is to create a symbolic tool to help you realize your dreams. Those of you who have children (or are in college yourselves) are in that back-to-school time. 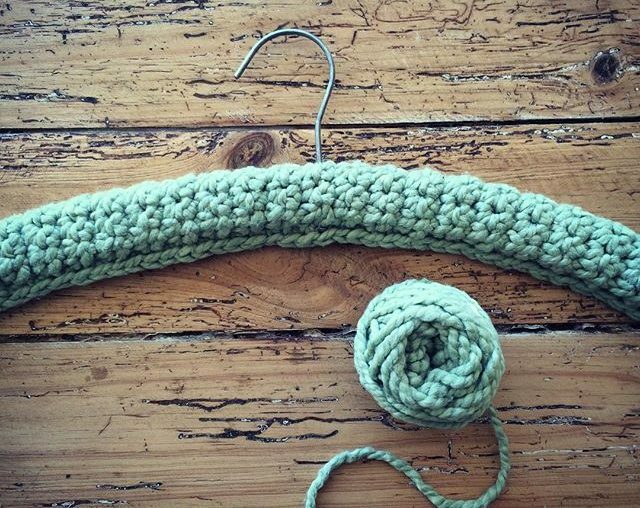 Here are some ideas for the many different types of things to crochet at this time of year!